When it comes to your cat, you only want the healthiest wet cat food. 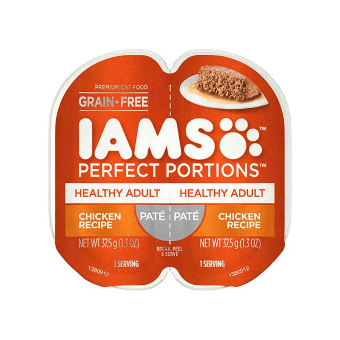 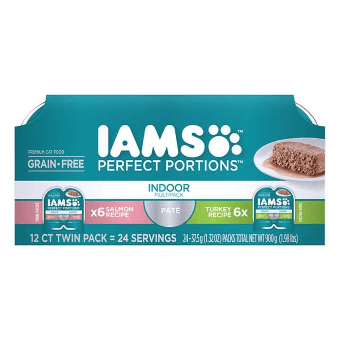 IAMS®Wet Cat Foods are rich, meaty, and irresistible. They're exactly what cats crave. Choose from a variety of wet formulas like IAMS® PROACTIVE HEALTH® and PURRFECT DELICACIES® wet food. 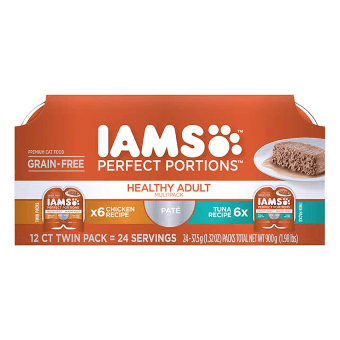 Each one is packed with high quality protein and essential nutrients to help keep your cat active and happy.